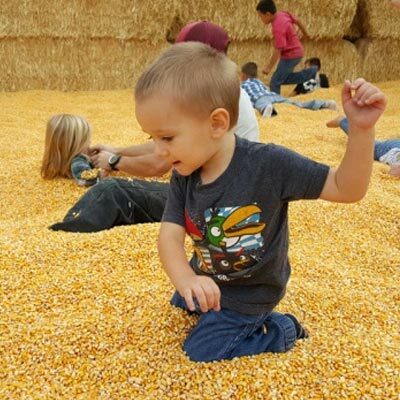 Marietta Farm Pumpkin Patch is all about family fun. We are conveniently located 1600 E Kellogg in Andover, KS. You can't miss us. 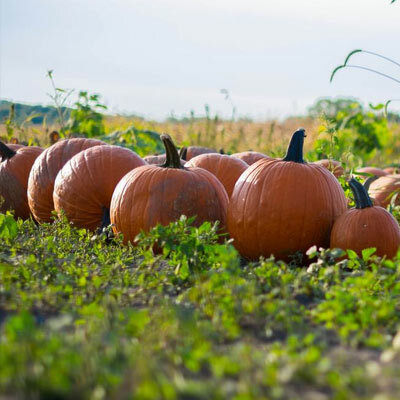 We have tons of activities for all ages plus craft fairs, great pumpkin & gourd selection and much more. Join us for fantastic Fall fun!! !